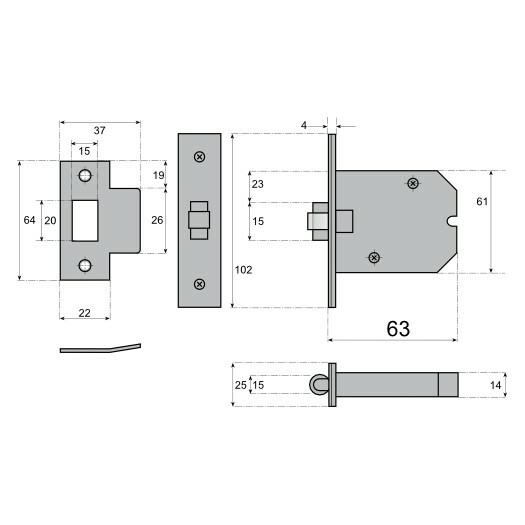 This superior quality, British made Roller Bolt Latch is an excellent choice for high quality residential and heavy use commercial applications where doors require a simple push/pull action. 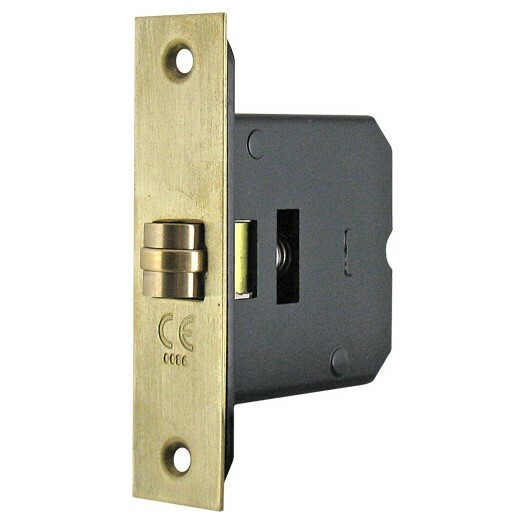 Fitted with a heavy duty, solid brass roller for increased performance and adjustable from 8mm to 15mm projection. 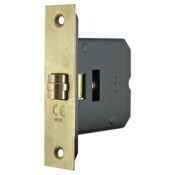 Can be fitted to fire rated timber door sets in accordance with current regulations.